Click here to submit your grant application! 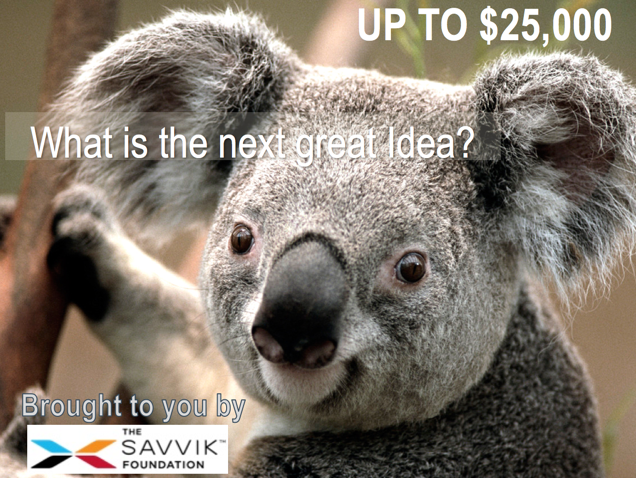 The Savvik Foundation and 5 partners sponsored the EMS industry's national consensus meetings on outcome indicators. We cosponsored Six Sigma for EMS & Fire quality improvement training in Minnesota with the National EMS Management Association, HealthAnalytics, and North Carolina University. We have collaborated with a number of state and national organizations encouraging CMS to include EMS providers in the Scope of Work for CMS Quality Improvement Organizations. We participated in an Amicus Brief filing with the Minnesota Court of Appeals. We collaborated with the Minnesota Rural Health Association, Minnesota Rural Partners, the American Heart Association and the Minnesota Ambulance Association in delivering comments to the federal HHS initiative on rural communities. "Protecting America’s Final Health Care Safety Net: Emergency Medical Services"
To learn more, click on the White Paper tab at the top of this page. Improved EMS through the promotion of industry innovation and the elevation of its community recognition. Bringing to life EMS innovations focused on value-added best practices and emerging ideas. What is the average number of volunteer EMTs needed to adequately provide ambulance service to 5,000 people over 500 square miles? How does that compare to how many volunteers you have? Our partner, the Center for Leadership, Innovation and Research in EMS, has developed benchmarks definitions for the ambulance industry. We are already beginning to identify some best-practices based on the limited information in our data repository. What is the cost per mile for ambulance vehicle maintenance in an urban environment using employed mechanics in a fleet larger than 10? Using the local car dealer? Using a specialty fleet maintenance vendor? If an ambulance service the same size as yours was able to bill twice as many calls with half the staff, would you be interested in how they did it? Unit Hour Utilization can be an effective tool for measuring productivity in urban markets, how do you measure rural productivity? We are currently seeking participants to contribute their data to our data set, and in the process test our definitions. How many volunteer ambulance services pay volunteers some amount of money per hour while on-call? A stipend per run? What amounts are they paying? All of the current participants are full-time providers. None of them are hospital providers. We are seeking to add volunteer and hospital-based agencies into our data pool. If you are interested in participating in this process, email us.